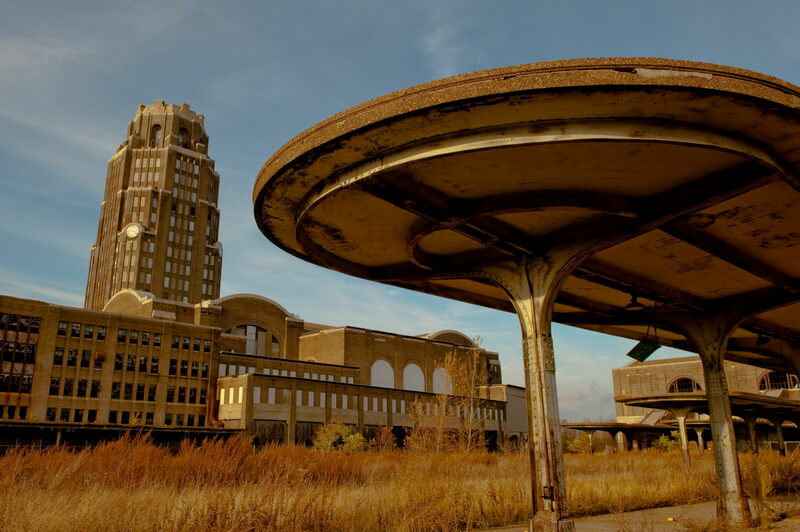 You will find here a link my video "Buffalo Central Terminal" (Click Here). Note, it is in a zipped file, which you will have to decompress on your computer. The Midnight Train" which was recorded by Leadbelly by Alan Lomax, at the Angola Prison, in Louisiana ©1934. 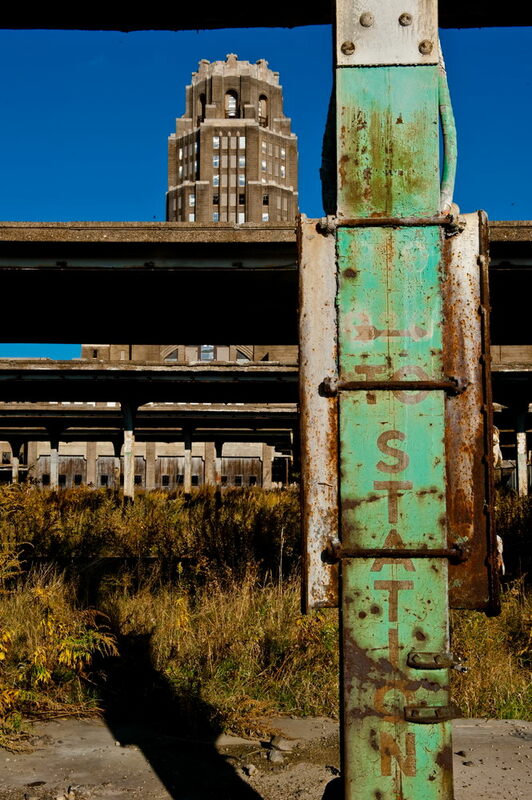 The images in this production were shot in October 2009 in Buffalo, New York, at the Buffalo Central Terminal. Please note, this file is an a compressed exe file, it is not malicious software.